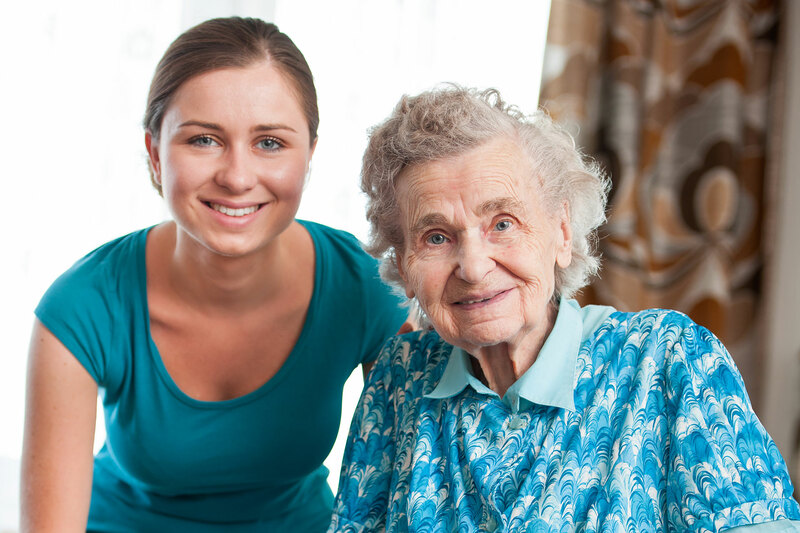 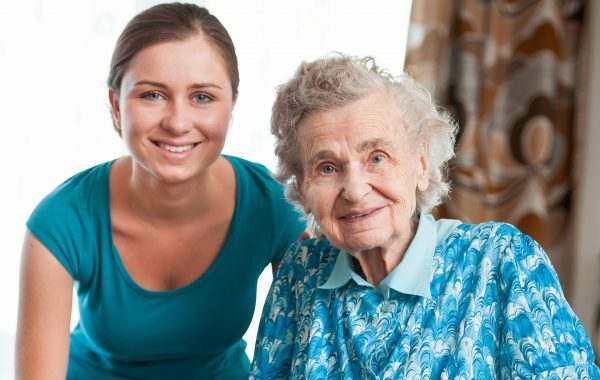 Senior Solutions realizes that making the decision to use professional in-home caregivers is not an easy one. 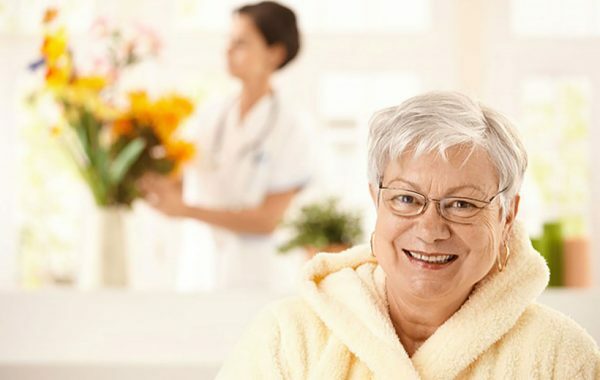 At Senior Solutions of the Treasure Coast, we want both you and your loved one to be comfortable with this decision and the role we will have in your lives. 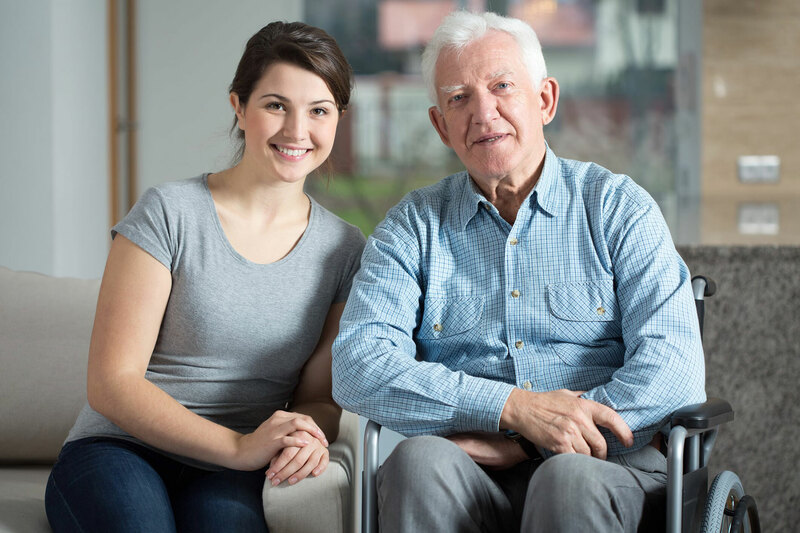 Since you are familiar with your loved one’s needs and concerns, we seek your input in determining which senior care services will be most appropriate for your family member and will keep you informed and involved throughout the care giving process. 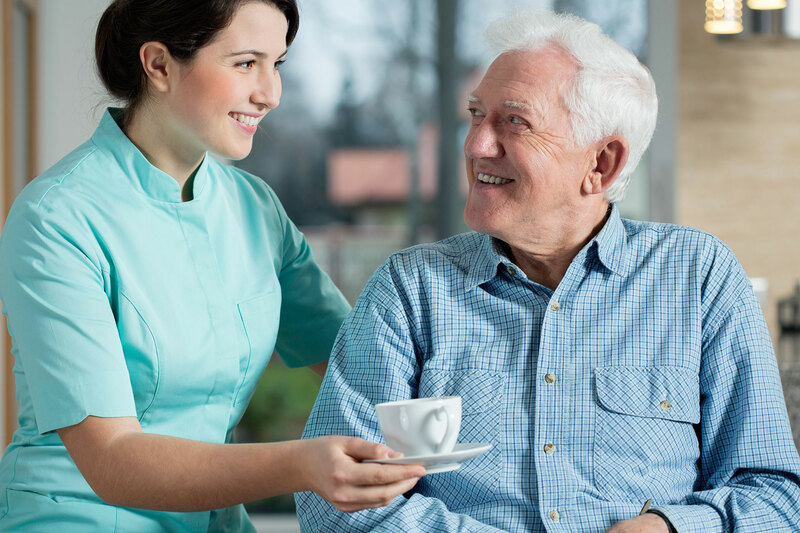 We also take the time to get to know your loved one to ensure they are happy and comfortable with our role in their life and home. 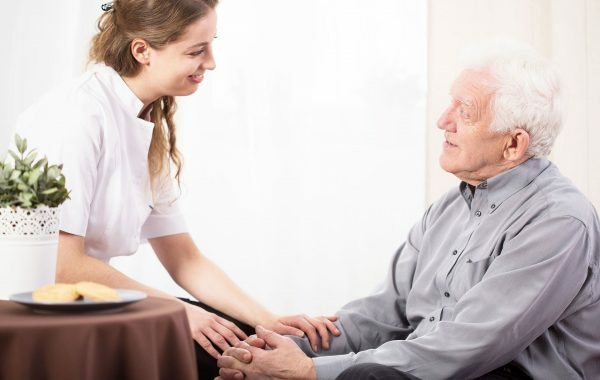 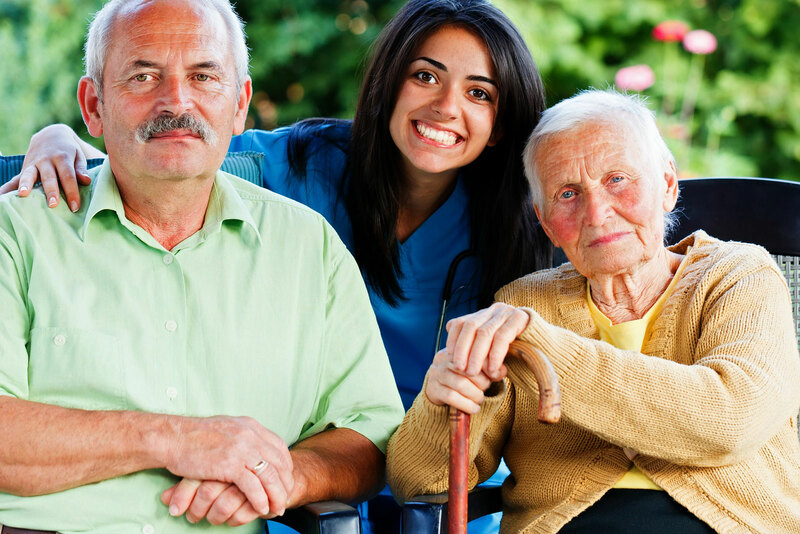 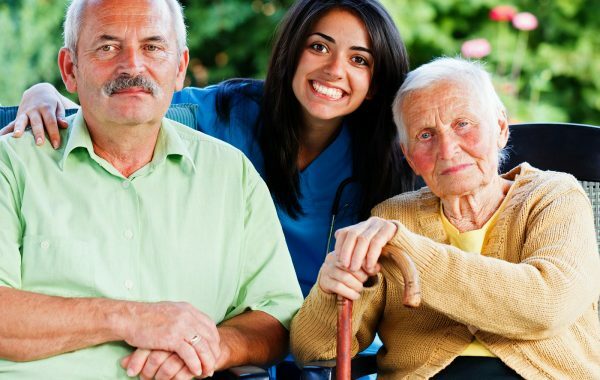 Our commitment to you is that we will refer caregivers whose compassionate, loving care for your loved one will help them enjoy maximum independence and a higher quality of life.